IN EXPOSING THE truth, Iglesia Ni Cristo (Church Of Christ) ministers cite the Bible against specific beliefs and practices held and observed by other religions. This manner of expounding biblical teachings branded by some as “combative” and perceived as “blistering attacks” against other religions. Thus, it usually elicits negative remarks against Iglesia Ni Cristo (Church Of Christ) ministers and members alike. 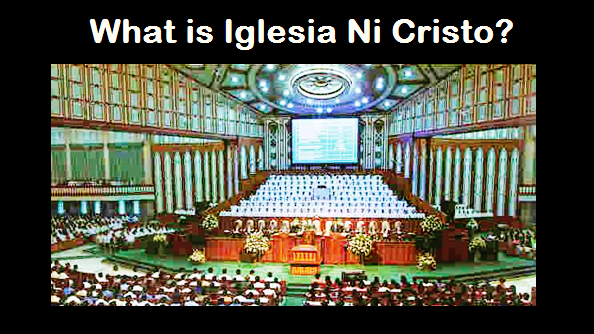 Critics believe and frankly suggest that the Iglesia Ni Cristo (Church Of Christ) ministers should only preach Church doctrines without mentioning other faiths. They do not understand why ministers have to condemn beliefs alien to the Holy Scriptures. However, the impression that Iglesia Ni Cristo (Church Of Christ) ministers intentionally offend others is totally unfounded. They only expose unscriptural teachings and practices of other religions without the intention of maligning, insulting, or degrading persons or personalities. 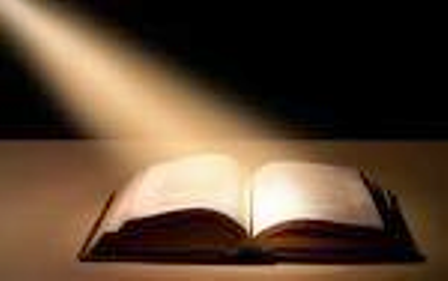 Statements about other religions are uttered with the specific purpose of presenting the truth, one way of which is by exposing contradictions between religious doctrines and biblical teachings. Why do the true Christians have to denounce teachings that contradict the Bible? Would it not suffice that the Christians just preach their faith, and avoid touching other faiths? Through the Prophet Isaiah, God categorically condemned religions that are based on human rules and traditions. Why then should we be surprised if His ministers today expose unscriptural teachings? The Lord Jesus Christ Himself chided the teachers of unsound doctrines (the Pharisees) for their utter disregard of God’s command in order to follow their own teachings (human rules and traditions). Thus, true ministers of the Gospel can never condone false teachings even if people’s feelings get hurt in the process. Christ's fearless stance by God's words was carried on by the Apostles. In the event that a true minister of God encounters teachings and practices that seek to invoke worship service to the Lord in any manner, contrary to what the Bible teaches, he will surely speak out against them. Apostle John called those who profess belief in God but do not follow His commands liars! He did not hesitate to rebuke those who go against the will of God. Thus, a true minister follows the example set by the Lord Jesus Christ and the Apostles in gallantly standing by the truth. Clearly, Christ and the Apostles did not hesitate to confront other faiths that contradict God’s words. The ministry in the true Church of Christ is according to the dispensation of God. It is God's calling (cf. Heb. 5:4). Thus it is not to men that God's ministers are held accountable but to Him who called them. Thus, though exposing the untruth may be offensive to many people, the Iglesia Ni Cristo ministers are obliged to do so, because the ultimate purpose of the true minister of God is to set forth the plain and pristine truth. For whose sake? The Lord God desires all men to come to the knowledge of truth in order to be saved.